~ Where those who think they already know what they "should" be doing can find inspiration. How do you know how to love yourself? One of the major goals of journaling is to help you know yourself so that you can love yourself better. By learning how to love yourself, you can love your neighbor. 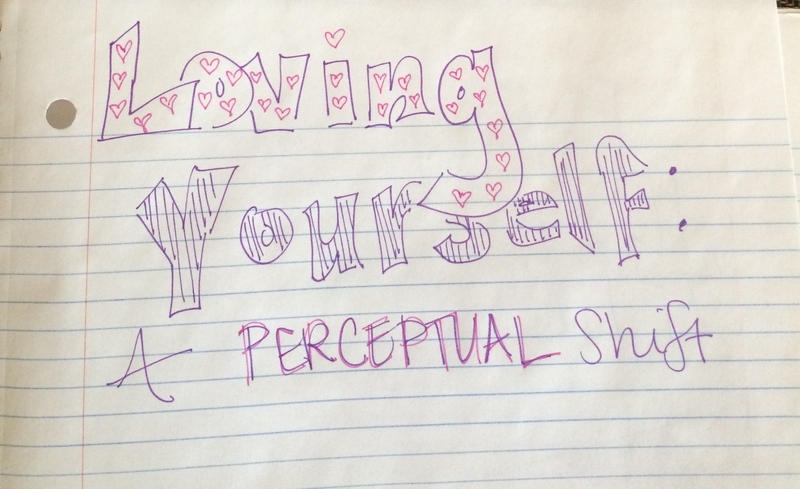 One aspect of learning how to love yourself is to learn how to find validation from within. Are you hungry for a friend, a family member, a boss, a girlfriend, or a boyfriend to validate you? To tell you that you have done well? That you are a good person? I am a huge proponent of leaning on your community, so I’m never going to tell you not to reach out to others. However, the validation you receive from others is amplified when it is combined with an internal validation of the self. When we’re looking for external validation, we can unintentionally allow the person/people we are looking for that validation from to become a controlling factor in the our life. When we reach out to this person for validation and he/she is unable to provide that validation, we feel hurt/mad/angry/sad/etc. We will often “act out” from this emotional state and “spin our wheels” working harder and harder to receive validation from this person/these people – often to no avail. When we focus on our internal validation, a perceptual shift occurs and we feel empowered to do something about that missing validation. That action could be to speak with the person and explain how you were hurt. That action could be to find other people to seek validation from. We stop “acting out”, we stop “spinning our wheels” and we try something different. The internal validation does not erase the pain. However, it provides a new lens which highlights other options and, hopefully, leads to action.